Surface Developments continues its unprecedented sales success with its newest condo project Canal Lofts, selling 82% of the development on opening day. The reception to our newest condo has been absolutely incredible. Even company president Jakub Ulak was taken aback by the unbelievable demand, “I expected to see some great results based on the incredible value we are offering with this building and the fact that it is located in such a fantastic location but the feedback we are getting from our clients has been way beyond what we had anticipated”. 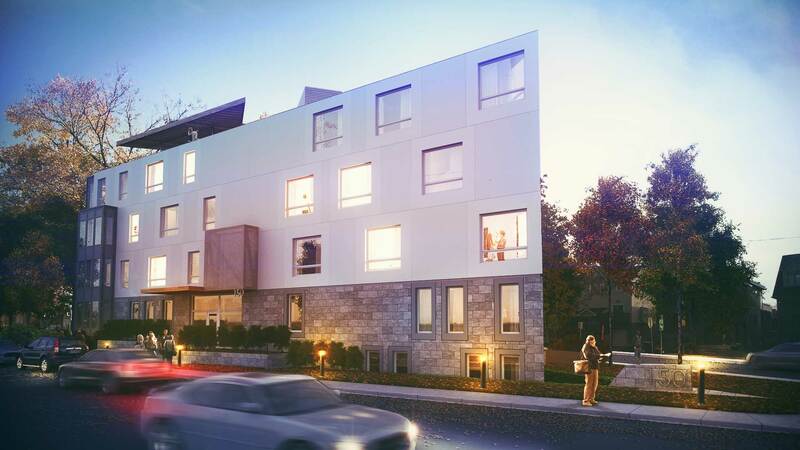 All of our past projects including the 360Lofts, 59Percy, Hampton Park Lofts, and most recently EDGE LeBreton Flats, all sold out within the first few weeks of launch. Canal Lofts continues that success by providing our clients unparalleled value in their new home purchase. Our guarantee of the lowest prices and condo fees, coupled with the highest quality finishes and fully upgraded condo suites has been a recipe for success. Add to this the fact that we are the only developer in the city that allows their clients to fully custom design their suites and it’s no wonder that our projects are in such high demand. Canal lofts is just steps from the Rideau Canal in one of Ottawa’s most exclusive neighbourhoods. A luxurious boutique condo comprised of only 23 stunning residences that come pre-upgraded with exceptional finishes and unmatched customization options. Only a few incredible 1 and 2 bedrooms units remain. Call 613.233.4210 to arrange a viewing of our stunning new presentation centre or visit Canal Lofts to see what all the excitement is about.